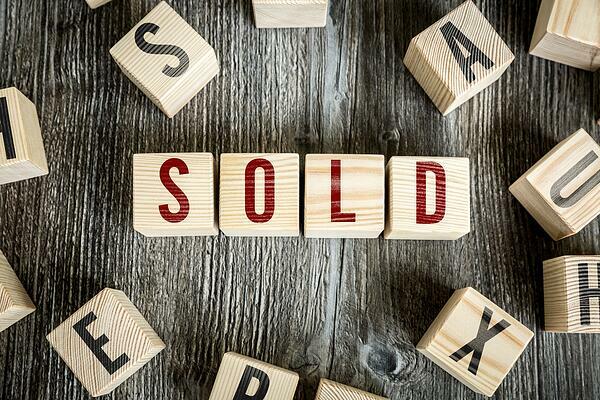 Many people believe the sales process for selling land is the same as selling their home. This couldn’t be further from the truth. The best way to understand the differences is to read the sections below that describe some of the factors and characteristics between selling land and selling homes. Home buyers are primarily concerned with the look and feel of their home. From a homebuyer's perspective, they are usually considering amenities or features like granite countertops and stainless appliances, while a land buyer is usually concerned with what the best use is for the property. However, land and home buyers both agree that their top priorities are price and location. When you are selling your home, you can showcase the amenities and features that your home has that the competition doesn’t. But when you are selling land, the features have to be imagined rather than seen. This especially holds true for large property with multiple potential uses. There are simply more consumers buying homes than land. A home is a necessary part of life and land is usually inherited or purchased as an investment. Some homes are listed, shown, and sold within weeks. When selling land, be patient. In most cases, it takes much longer to find a buyer, there is a longer inspection period, and financing is more difficult to acquire. Some REALTORS® don’t want to list vacant land because it has a lower value than improved properties. Finding the right REALTOR® is key to a successful selling process. REALTORS® that list and sell land will use different marketing strategies than REALTORS® that sell homes to ensure that you are reaching the right audience. Are you considering selling your land or selling your home in Central Florida? 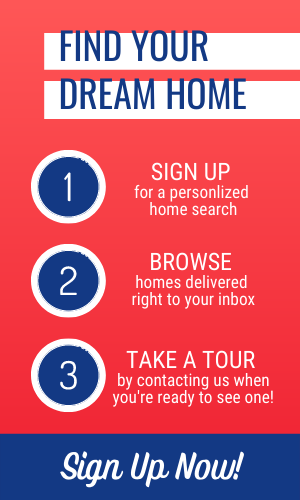 The experts a Dream Builders Realty can help you through the process. Contact us today for a free property value estimate or a free home value estimate!